The well-known Asian grocery store in Falmouth, Asia Delights, that stocks all of your favourite niche foods, plans to close for good on the 20th of December 2018. The decision has come as the student-run business is facing management issues. The four partners who originally opened up and ran the shop have recently graduated, and all bar one have now moved back to Asia. The shop, located on 3-4 Webber Street, stocks a diverse range of foods from all over the Middle and Far East. 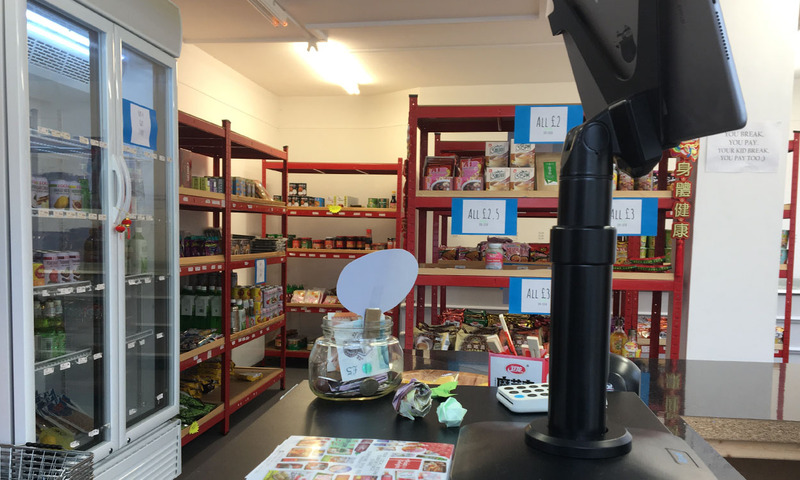 Indian, Thai and Malaysian curry pastes, ramens and noodles, to authentic confectionery, crisps and drinks and much more are to be found on the shelves at Asia Delights. and is now offering discounts of up to 40% in the run-up to closure. The business was first started in October 2016, after the four students “spent the first 2 years at university with no Asian shops nearby.” The nearest being in either Penzance or Plymouth. Being international students, Sam described the difficulties in acclimatising to a new country and the food that comes with it. When reflecting on how business has been for this niche shop, Sam explained that “we mainly rely a lot on students, with term-time being our peak time to get more sales.” Ultimately this limits the highest period of sales to just half of the year, that students actually spend in Falmouth. “I go on holiday around Asia a lot. Places like Hong Kong, Indonesia, Malaysia and just find the food so much better, so I do shop frequently at Asia Delights” Edward told Truthfal. It is unconfirmed as of yet what will be replacing the store, but it is clearly one that will be missed. 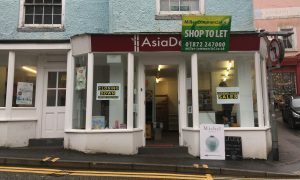 For anyone left desperate to get their hands on their beloved Asian goodies, it’s only an hour drive to Chan’s Oriental in Penzance.